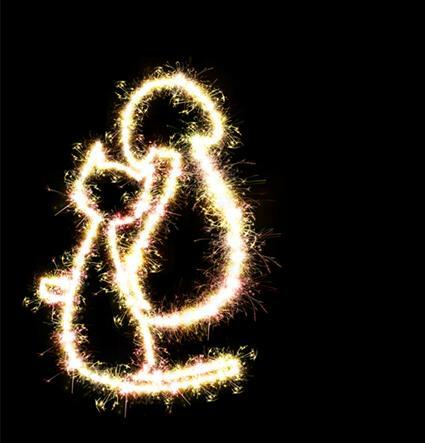 Our firework season takes up a large part of the year, spreading from October through until January. 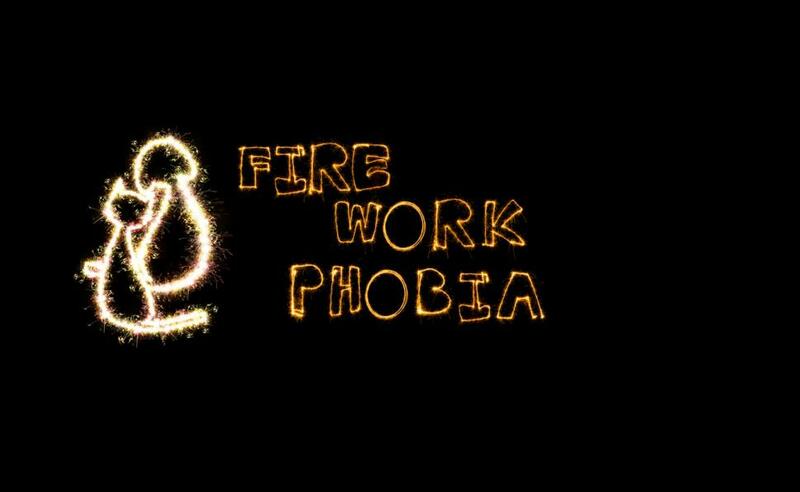 This time can be very scary for pets with a phobia of fireworks and can often lead to other problems such as destructive behaviour, separation anxiety, self injury and aggression if not managed correctly. Here you will find a few simple steps to manage their fear in the short term. We do advise treating the problem, but this is best started at the end of the season - around the end of January. Contact a nurse for more information on treatment. Firstly, prevention is always better than a cure - so if you have just acquired a puppy or kitten it is best to get them used to the types of noises they might get scared of at an early age. The Dogs Trust have teamed up with behaviourist Sarah Heath and Jon Bowen to provide us with a complete sound library of noises to expose to your pet. You can download them here for free! They come with full instructions for use, please follow them carefully. So what do I do if I can't comfort my pet? Act happy and normal. Look like you are having fun! Dogs especially will pick up on how you feel. Focus on recovery - Reward your pet when they come out of their safe zone and start interacting normally. Some dogs and cats may need some stronger medication. If you feel that is the case for your pet, please speak to a member of our team.